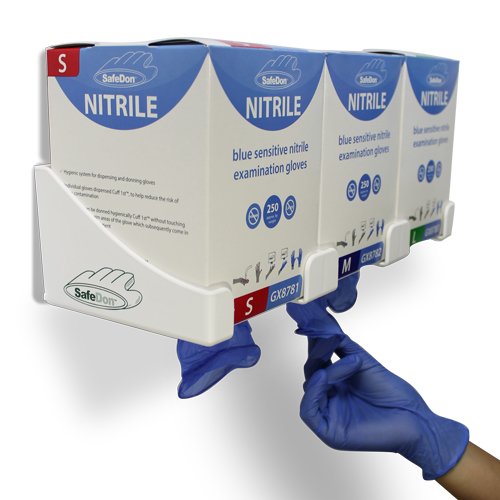 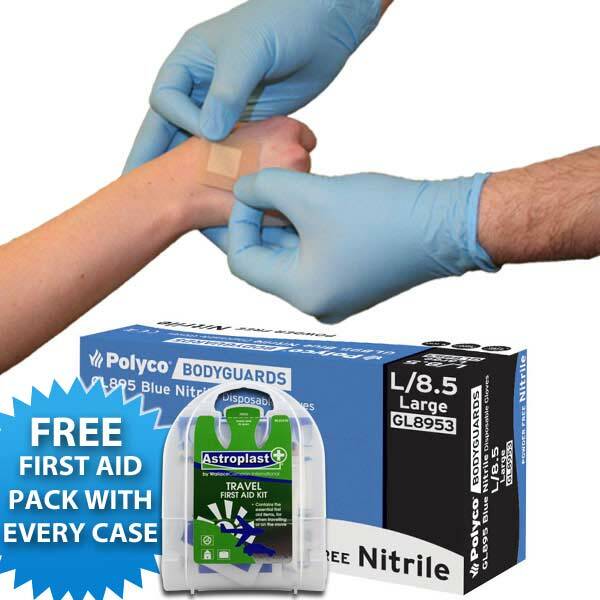 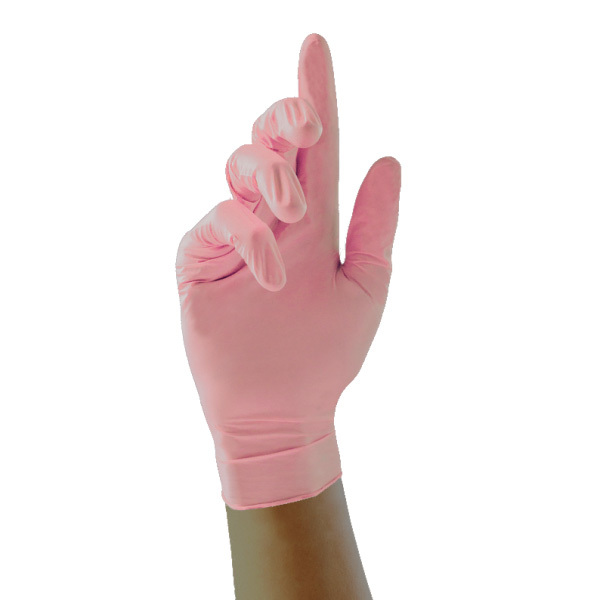 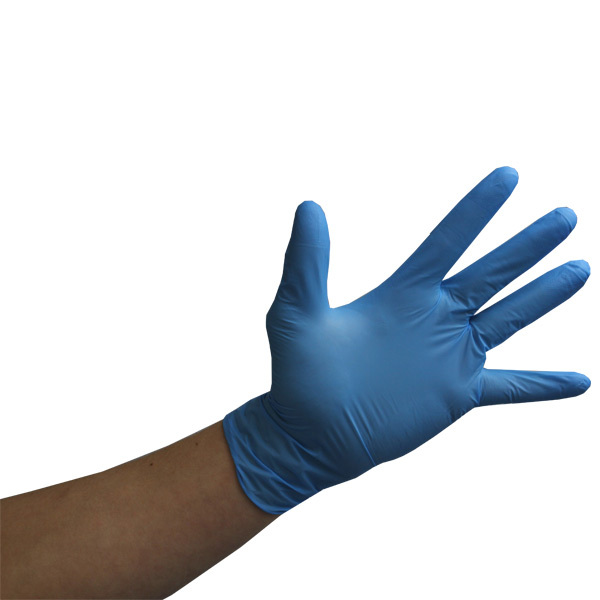 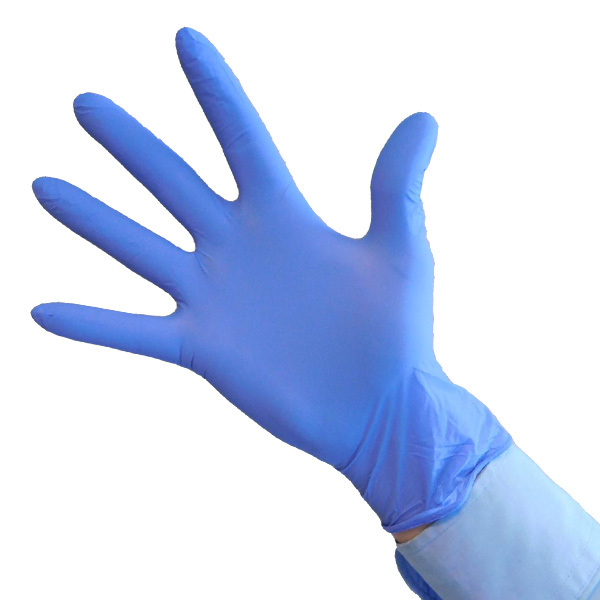 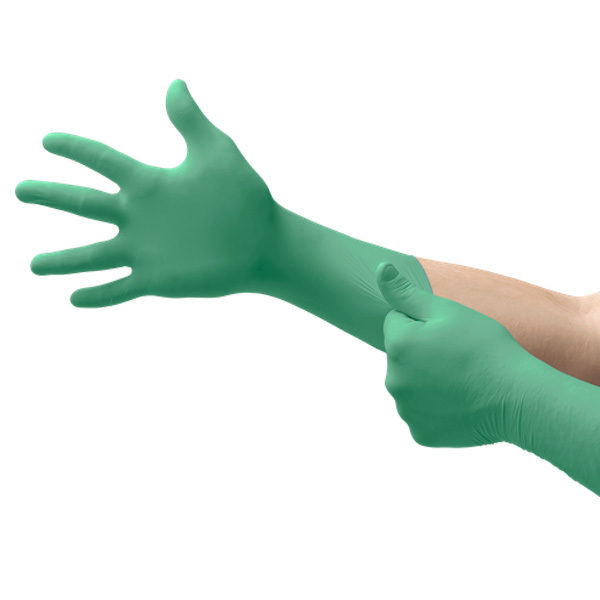 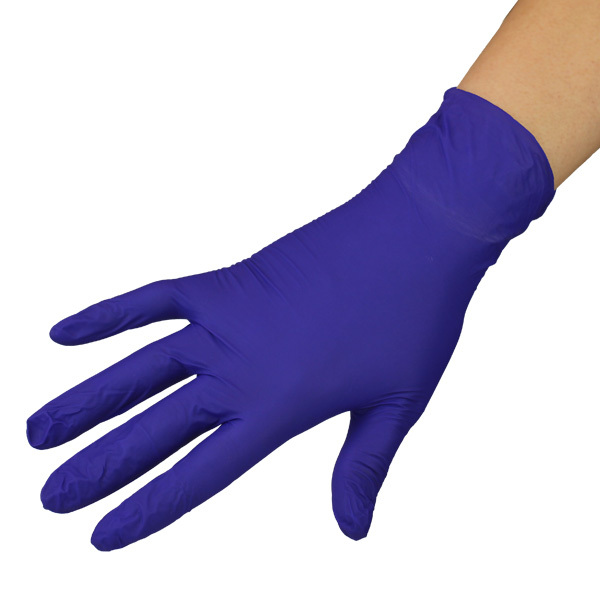 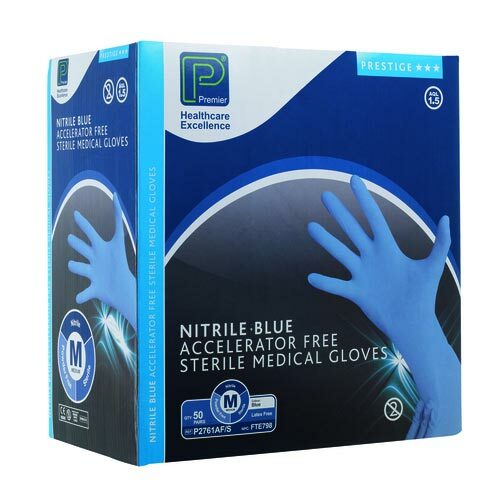 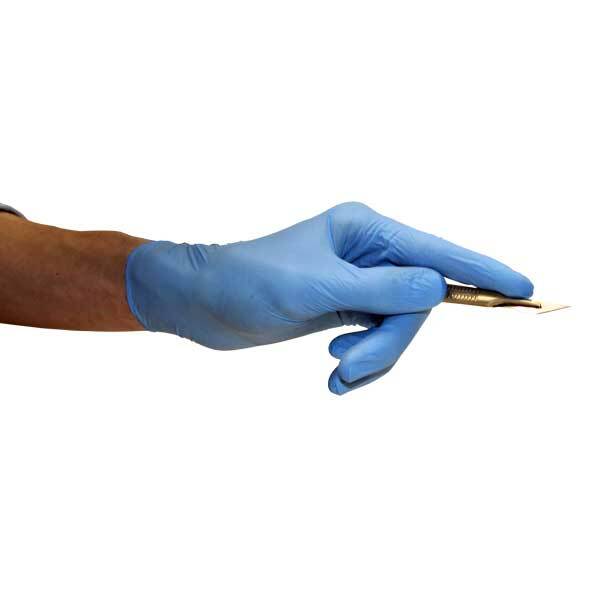 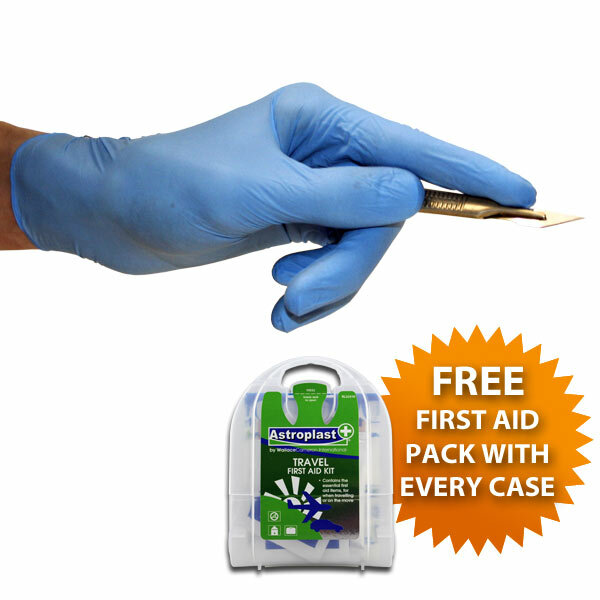 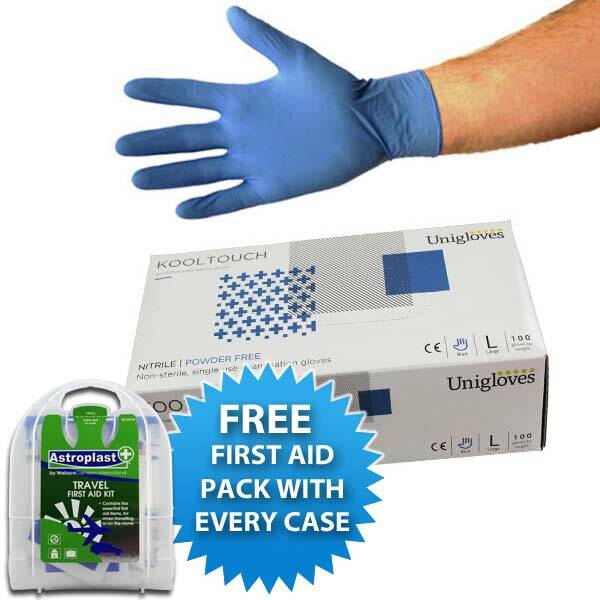 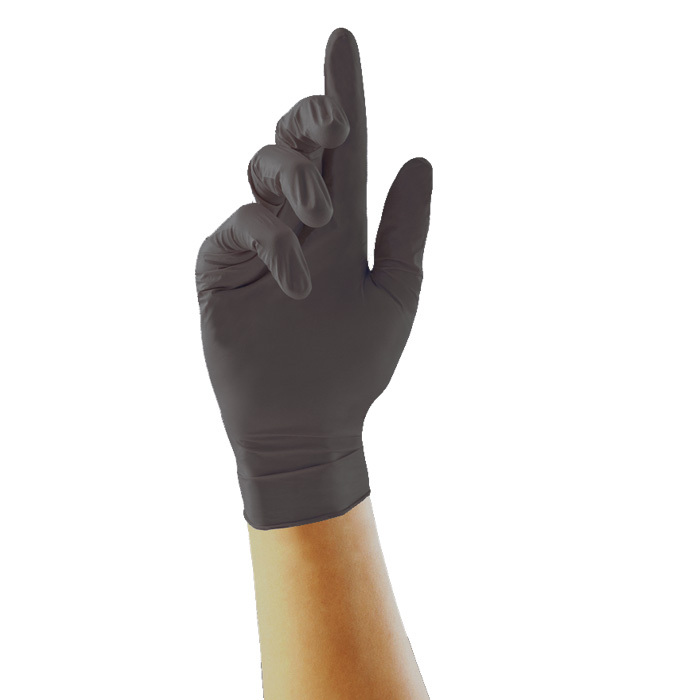 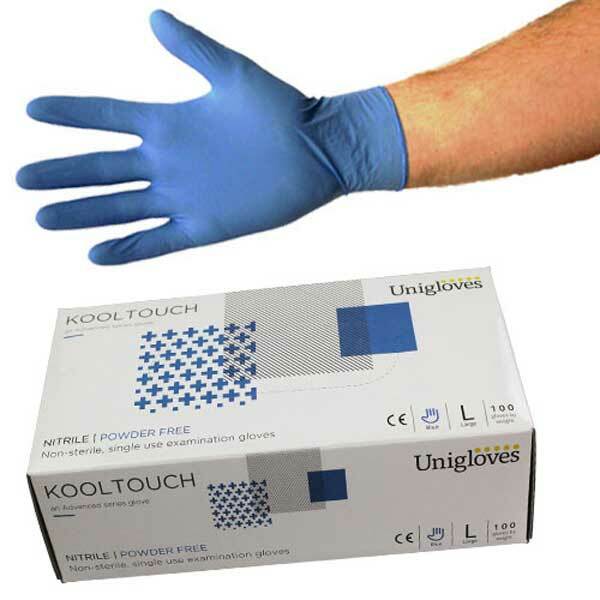 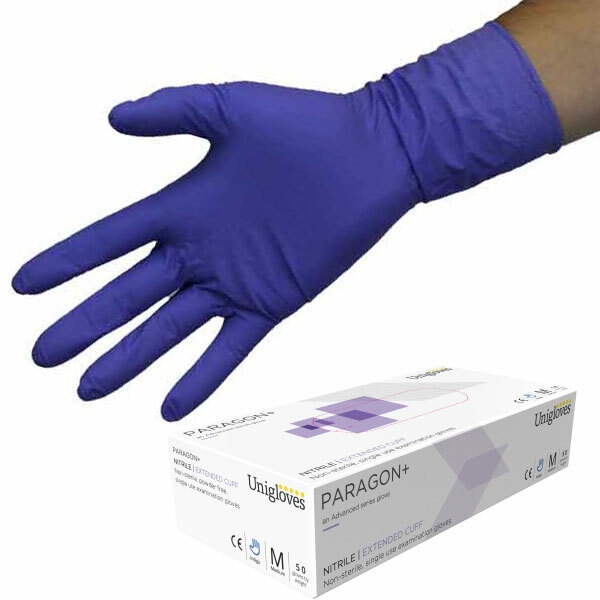 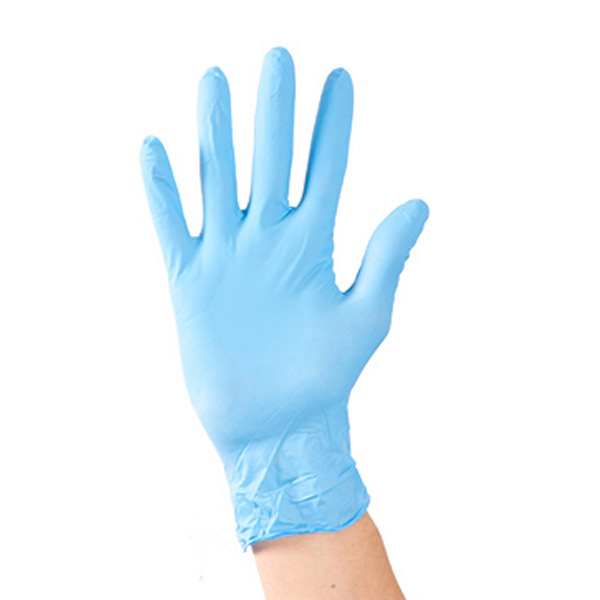 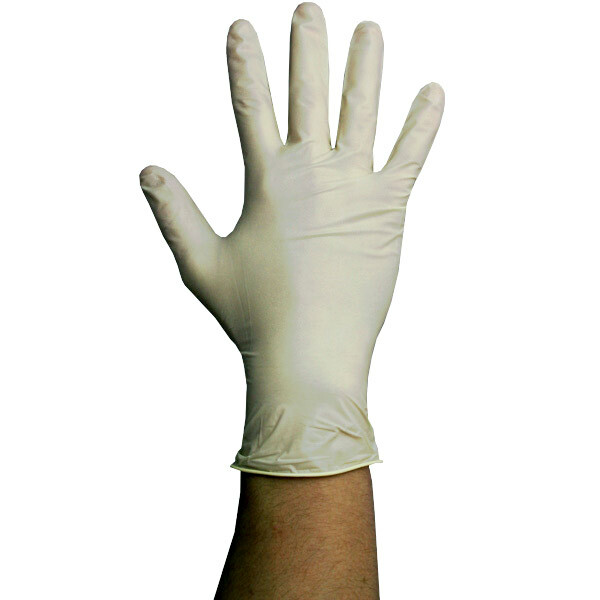 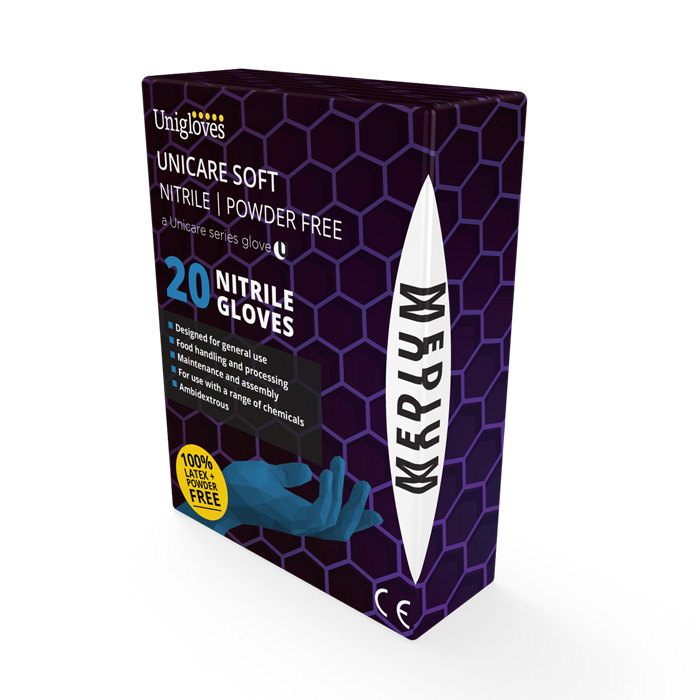 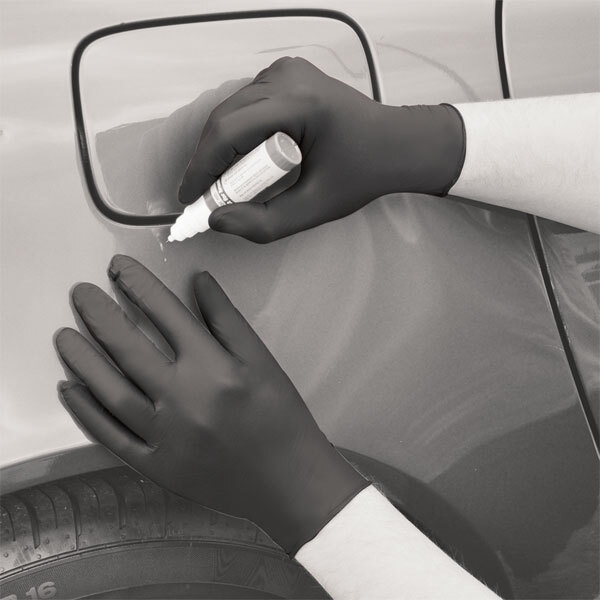 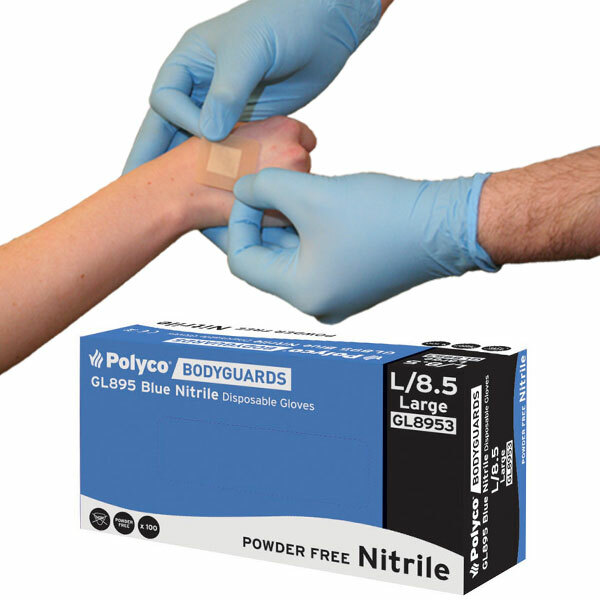 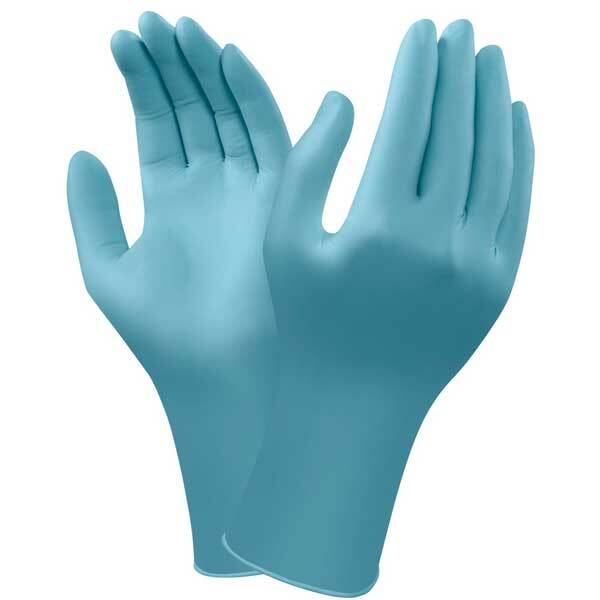 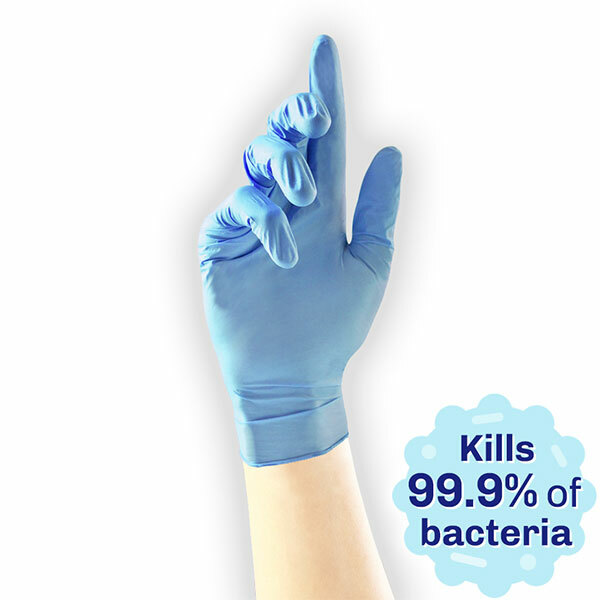 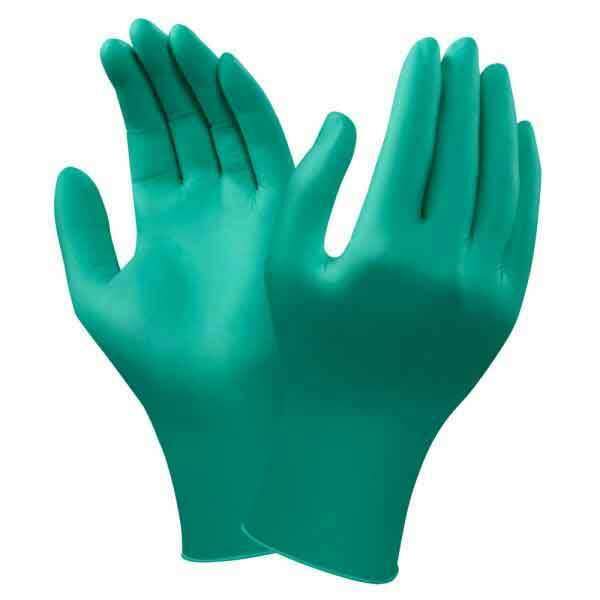 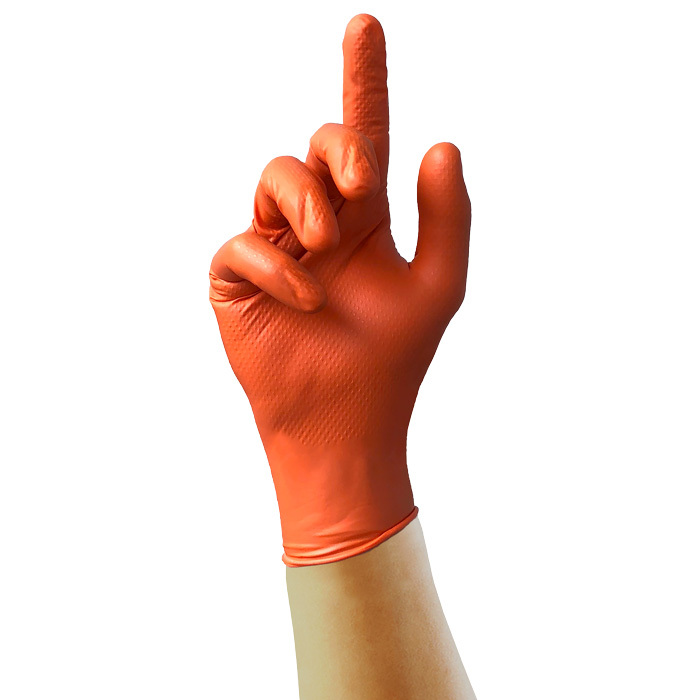 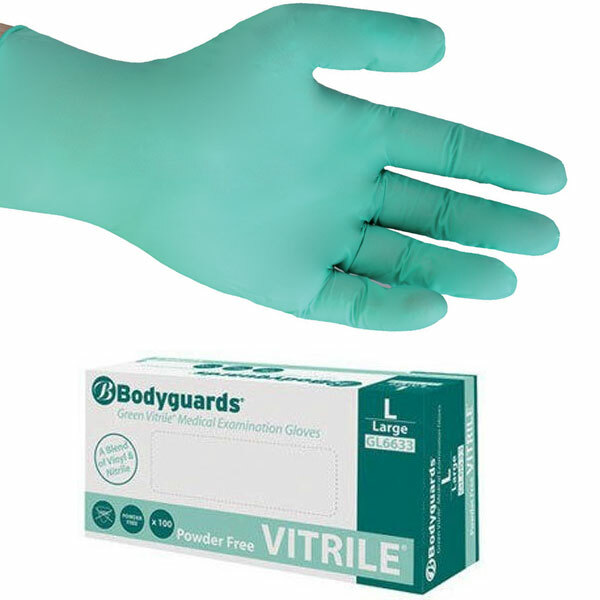 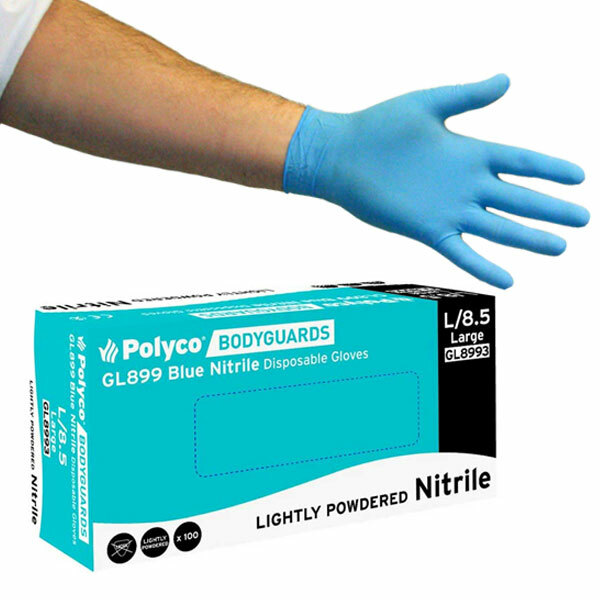 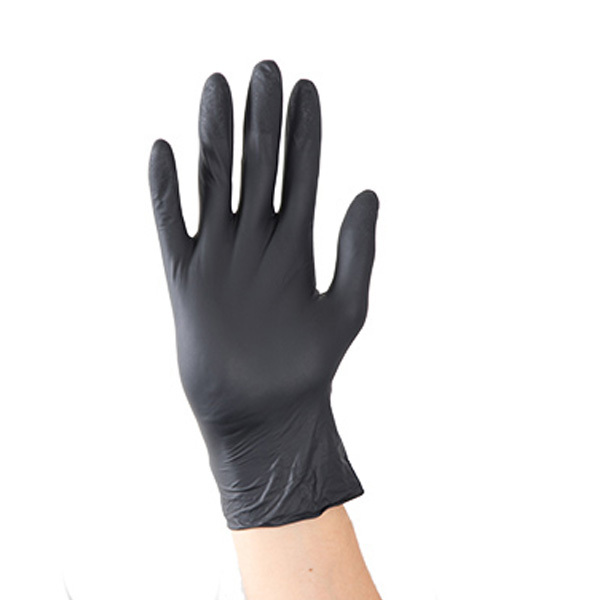 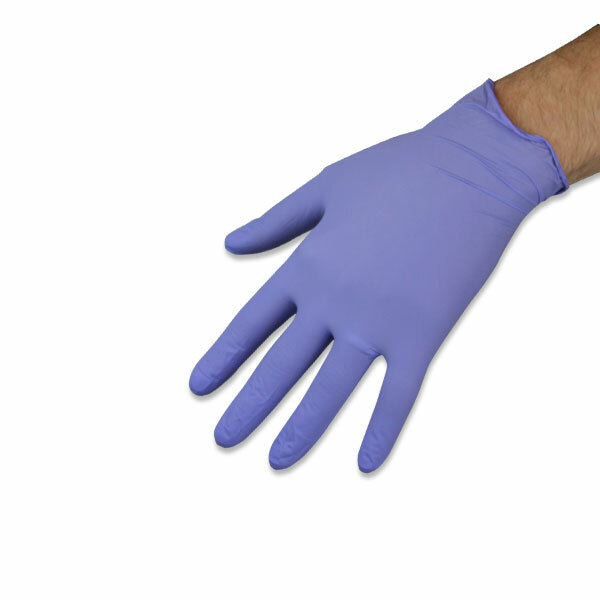 Nitrile gloves are a type of disposable glove made from synthetic rubber, this means there is no risk of latex allergies. 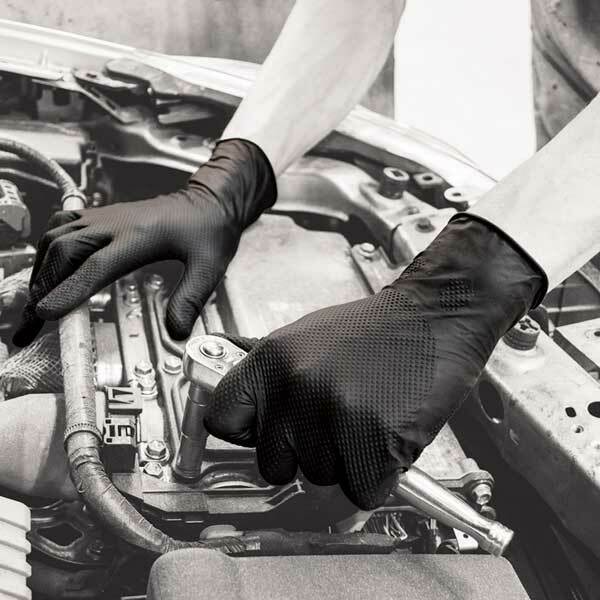 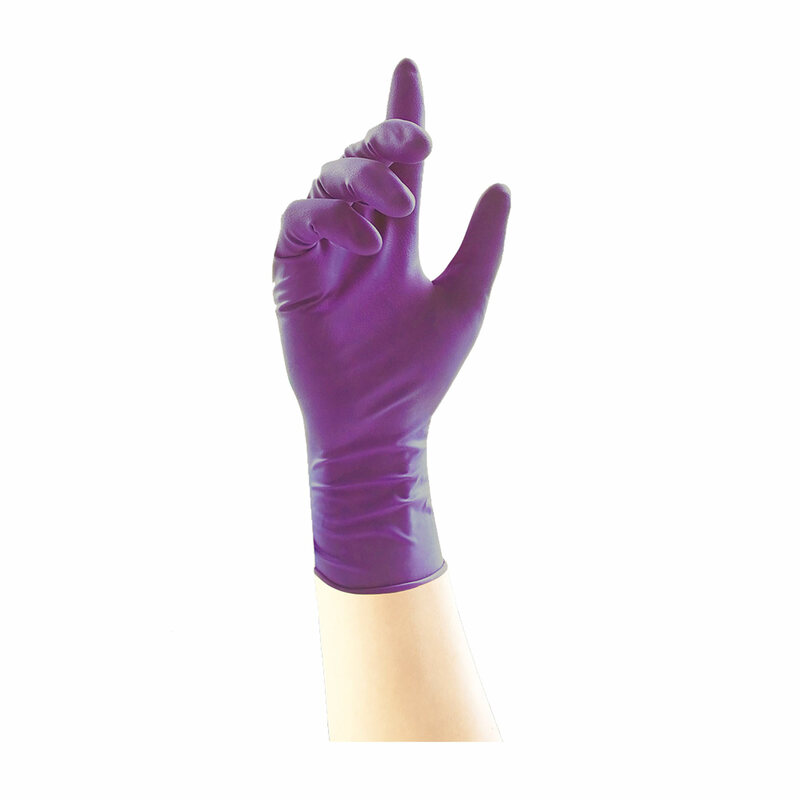 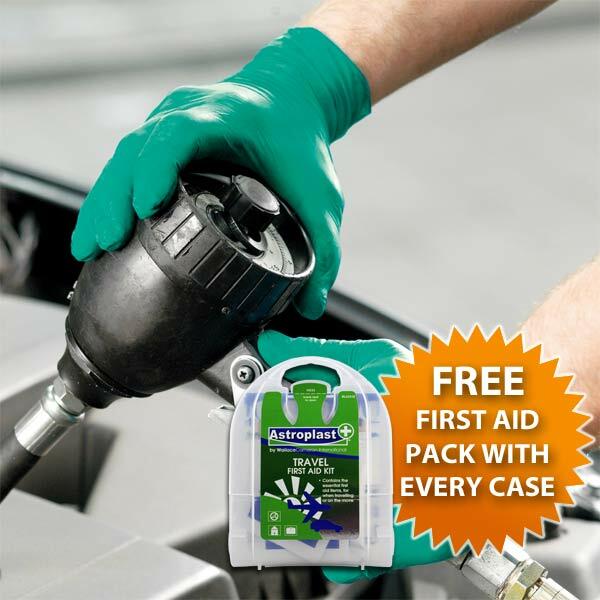 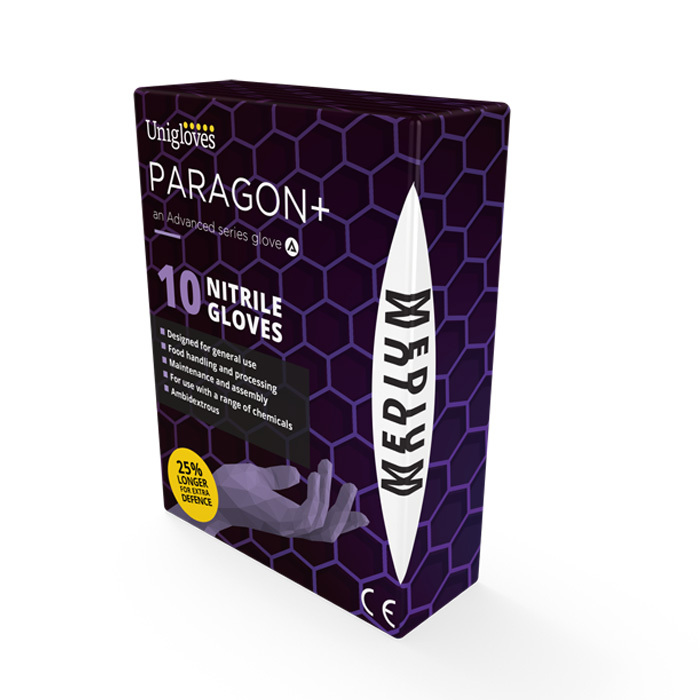 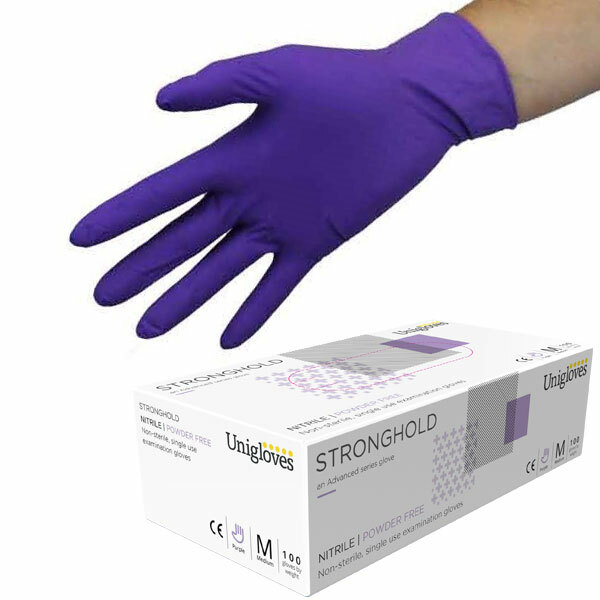 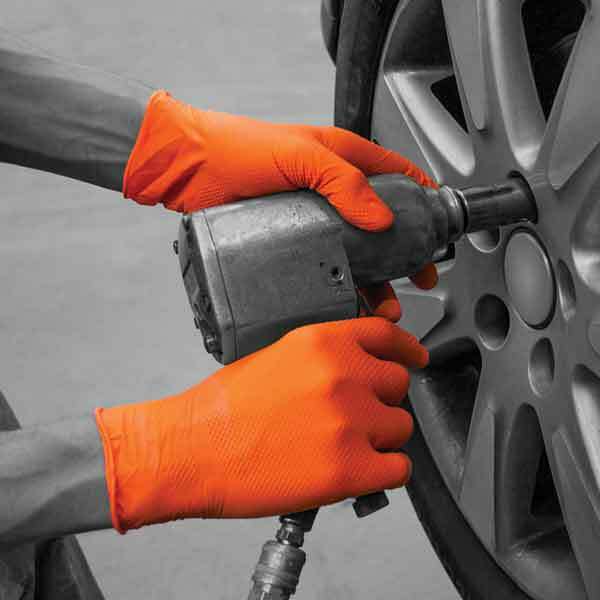 They are the most popular glove type in our range and offer superior strength, dexterity and resistance to oils and aqueous chemicals in comparison to vinyl or latex. 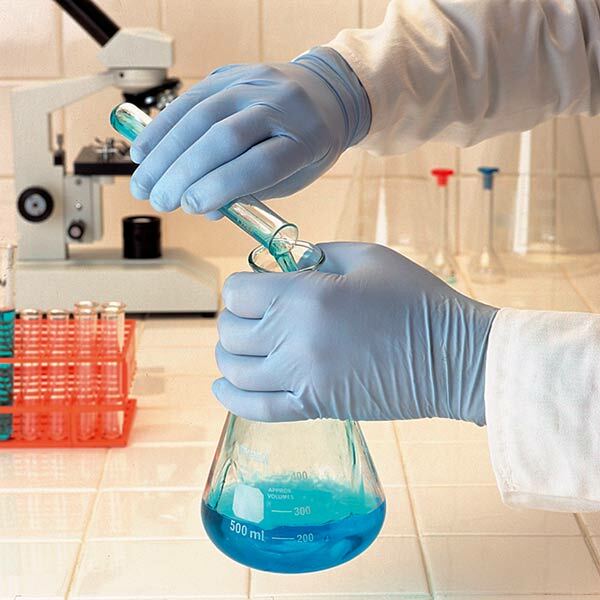 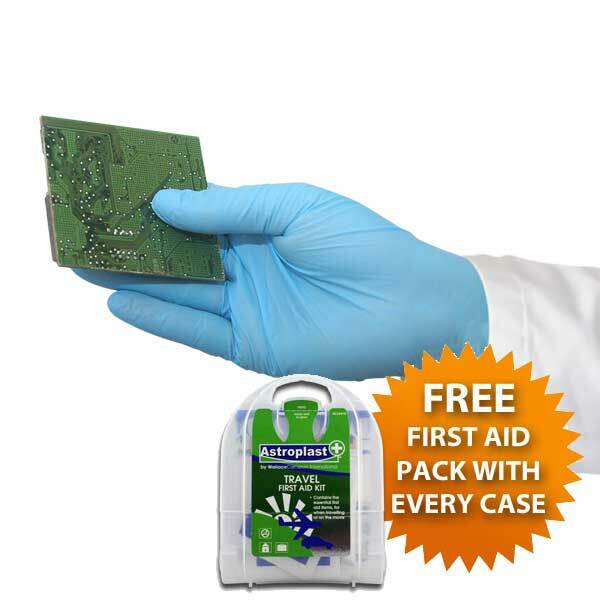 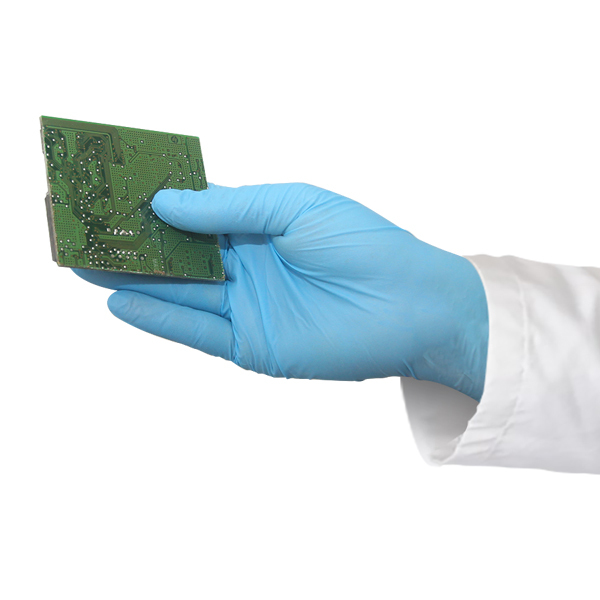 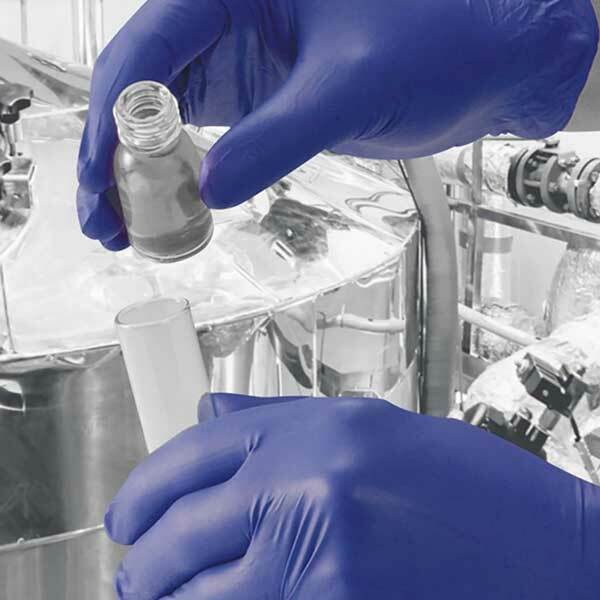 For these reasons they are often used in the medical, labratory and manufacturing industries.